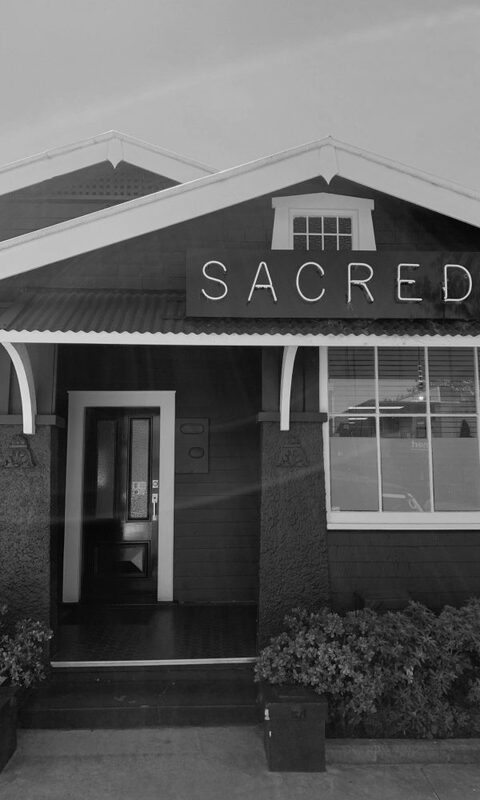 Sacred Tattoo has been Auckland’s home of Japanese, traditional, illustrative and blackwork tattooing for over 20 years. 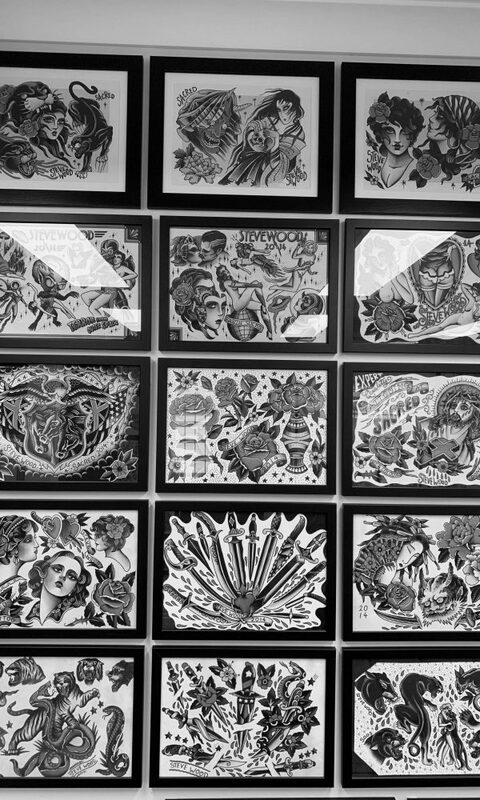 In that time we have forged a reputation in the industry of not only pioneers of progressive tattooing in New Zealand but also a studio that respects its clients as much as the art of tattooing itself. 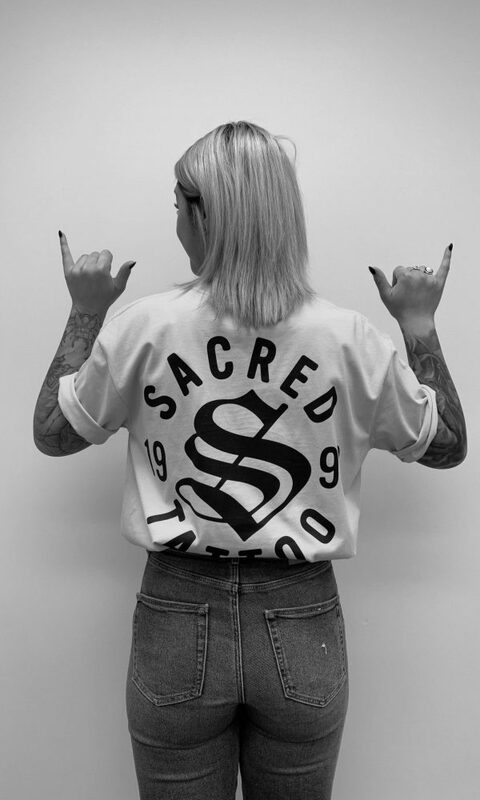 Welcome to Sacred. 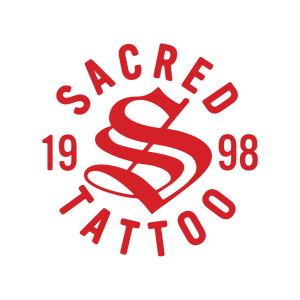 Right now we have one of our strongest teams ever who are continuing Sacred’s tradition of diverse, authentic tattooing. 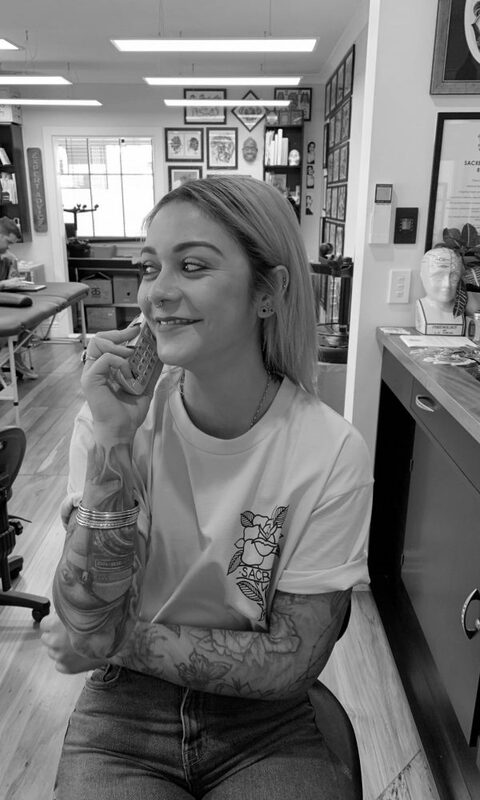 We welcome walk-ins and often have time available, give us a call on 09 365 1839 to check the current schedule. To file a booking request, please read our Frequently Asked Questions and complete the online request form. If you have any reference pictures to include, please compress these into a .zip folder and upload using the form. There is a maximum upload size of 2mb. Upload up to 5 reference images here. JPG and PNG format only, maximum of 10MB file size.